Facebook Ad campaigns are one of the best ways to drive traffic, increase sales, and get leads for your business. Our experts are here to help you get started! We’ll set up your account, get your first ad campaign running, and provide coaching, so you’ll be ready to take the reigns and run the best campaigns in your industry. Do I need to purchase this first if I want the FB Ads Management service? No, you do not need to purchase this starter kit if you want our FB Ads Management service. This kit is designed to help you get your ad account up and running, and get you ready to take the reins! The consultation call will be scheduled once the Ad campaign is created to go over strategy. What if I want my Ads expert to continue managing my ad after the 2 weeks are up? No problem! 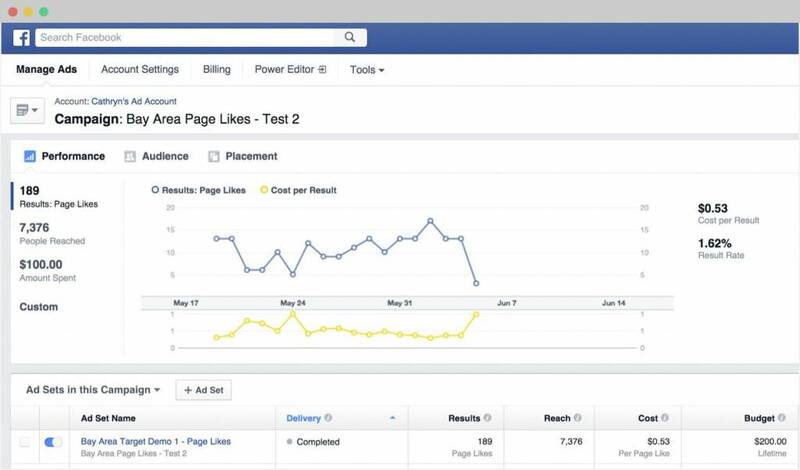 If you’d like your Ads expert to continue after this service is complete, feel free to purchase the Facebook Ads Management service. Is there a minimum budget I should have for the FB ad?